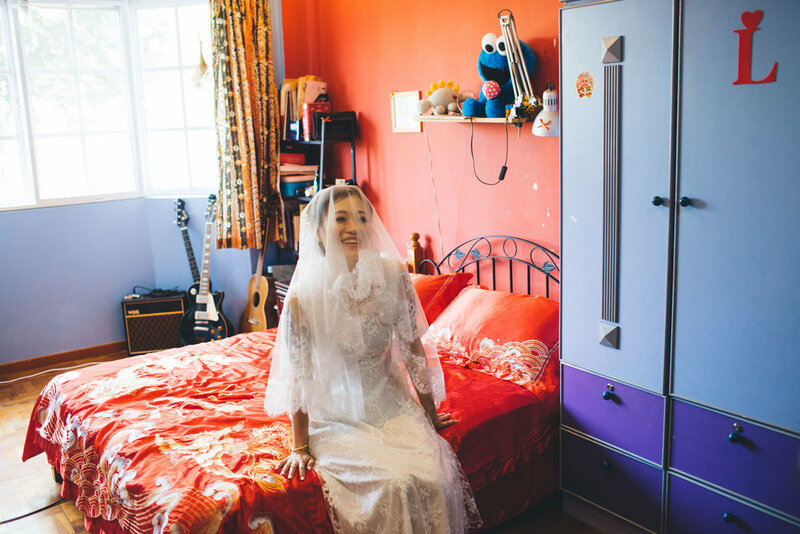 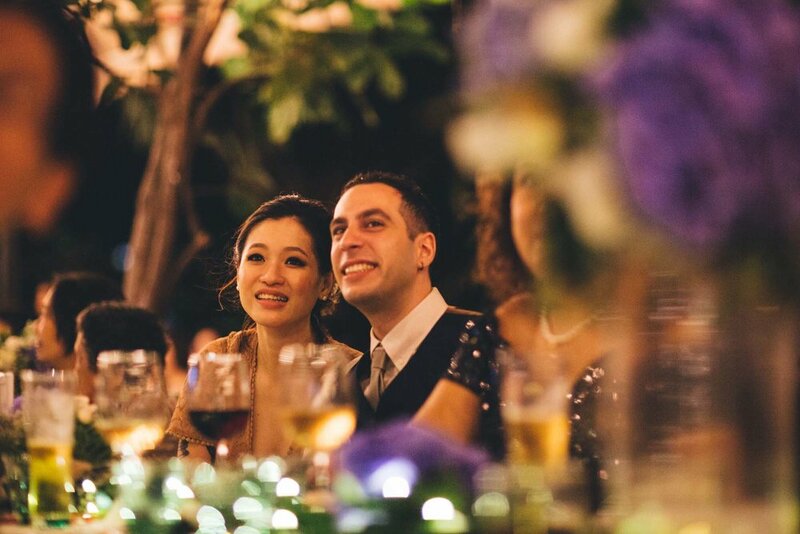 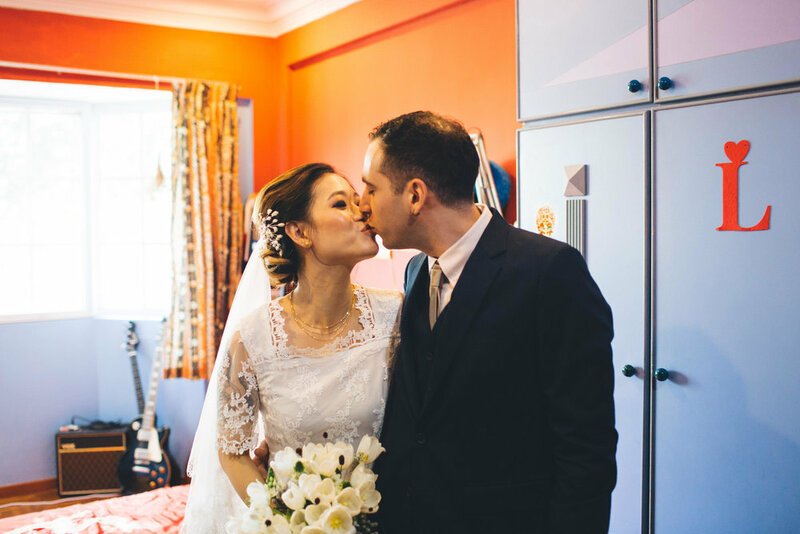 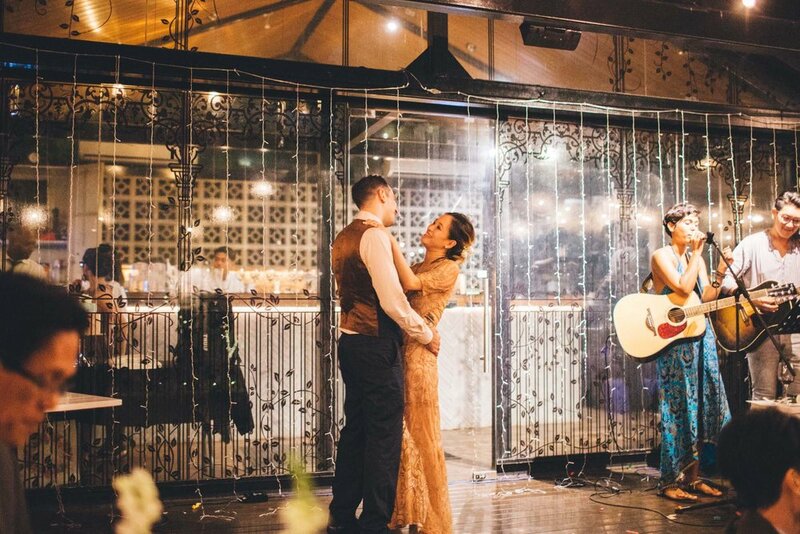 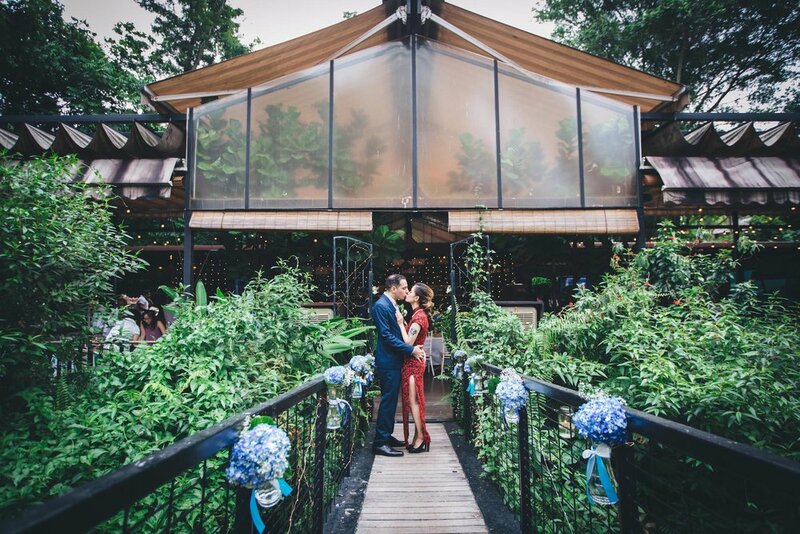 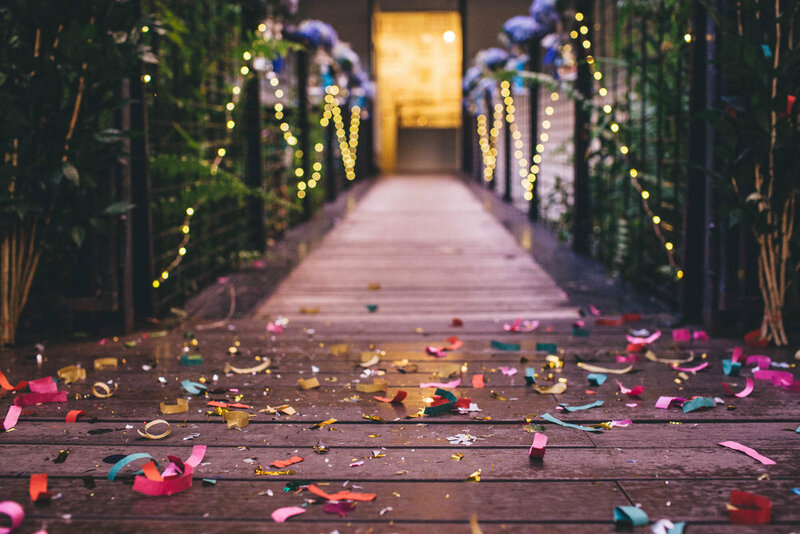 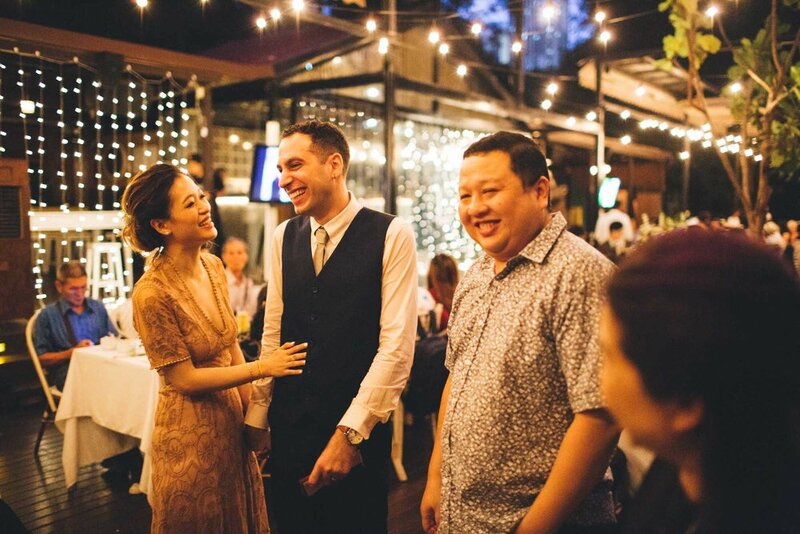 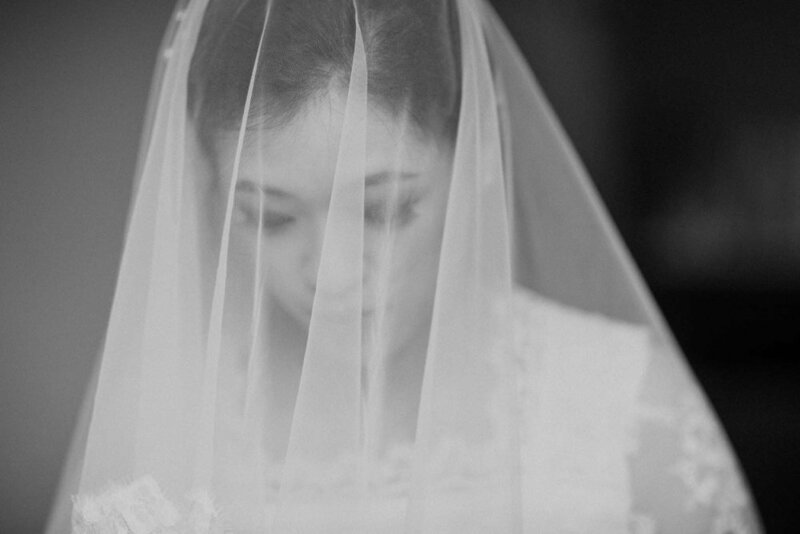 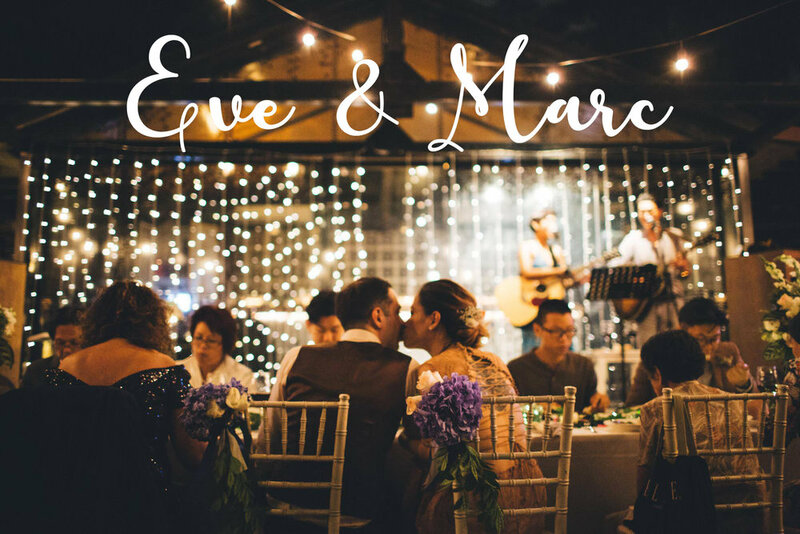 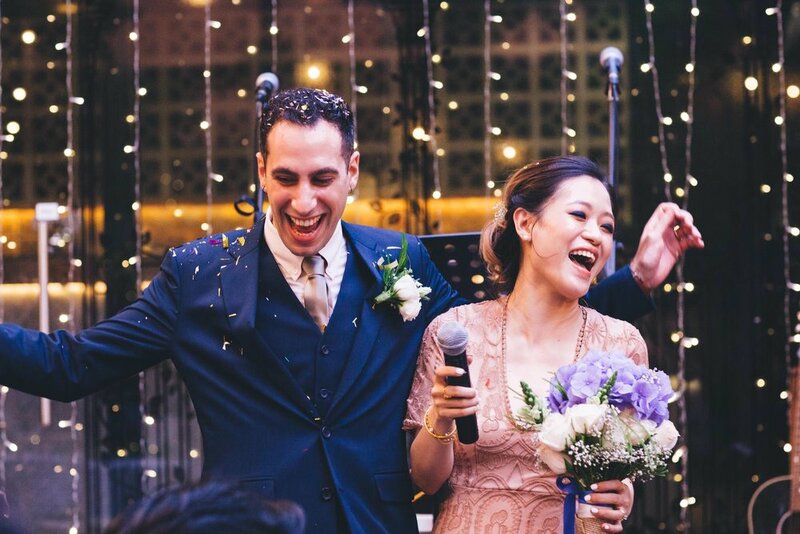 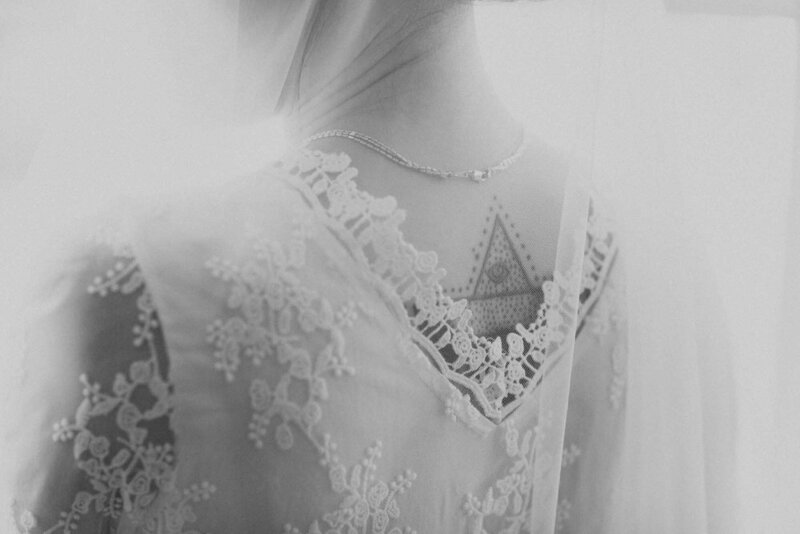 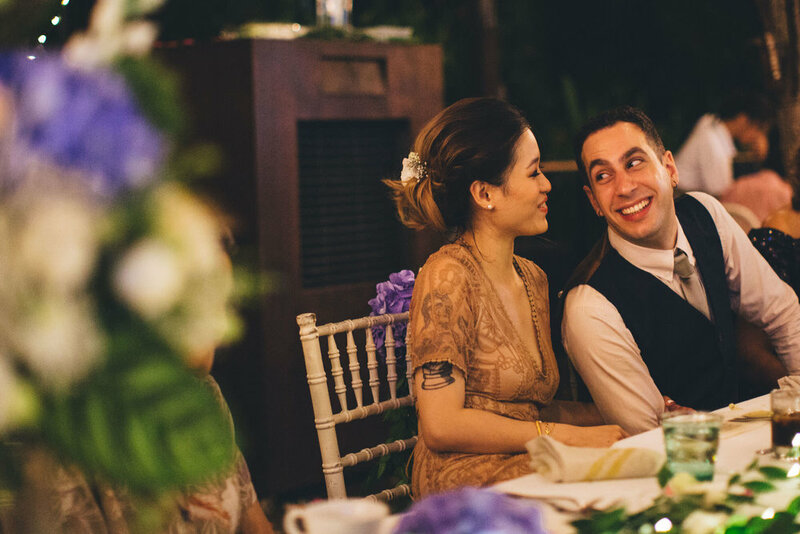 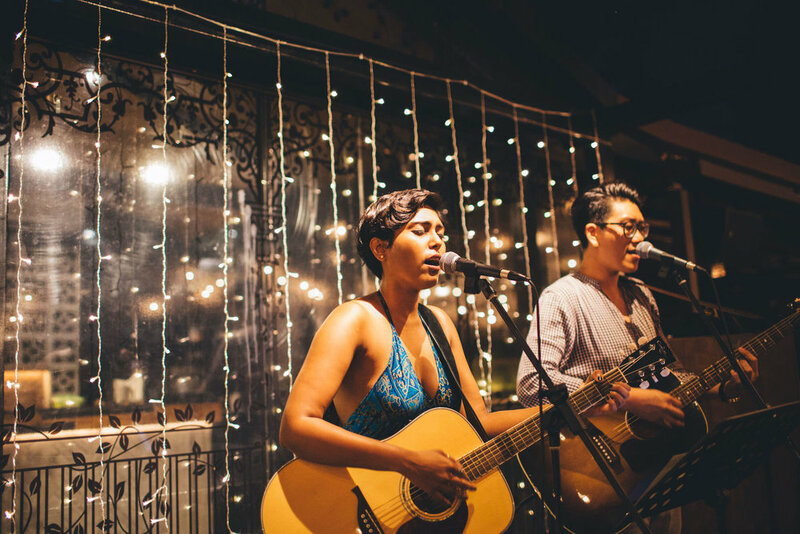 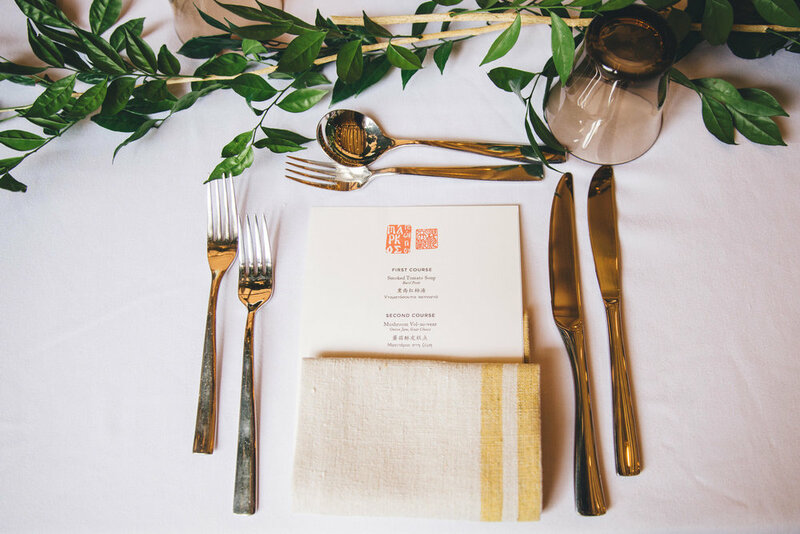 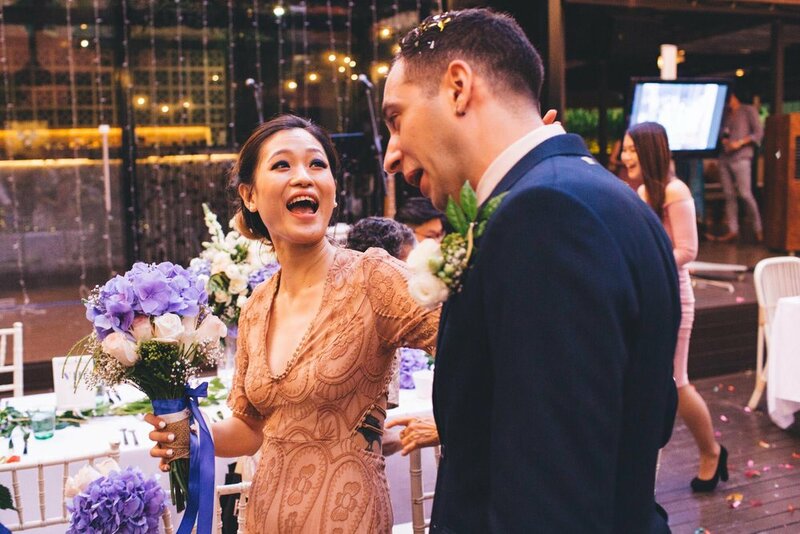 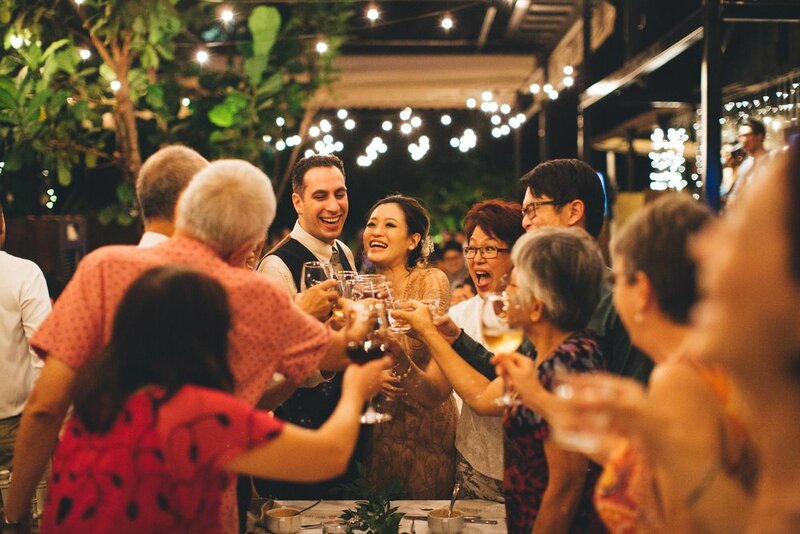 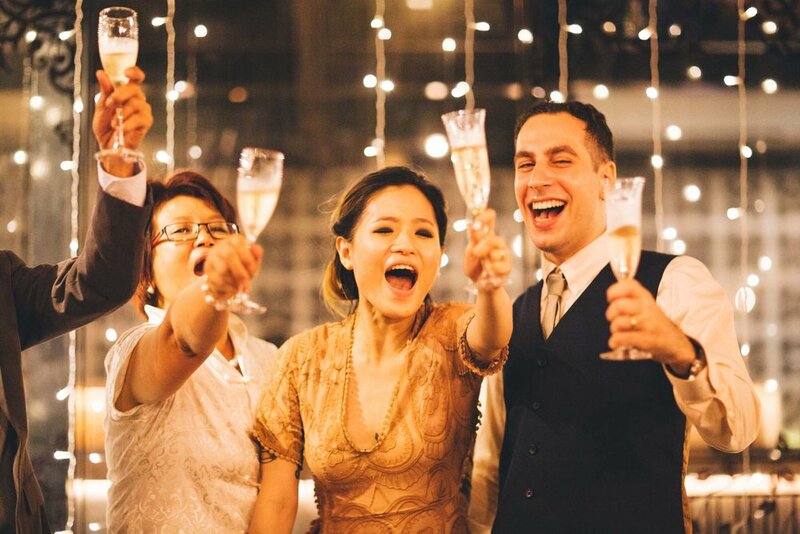 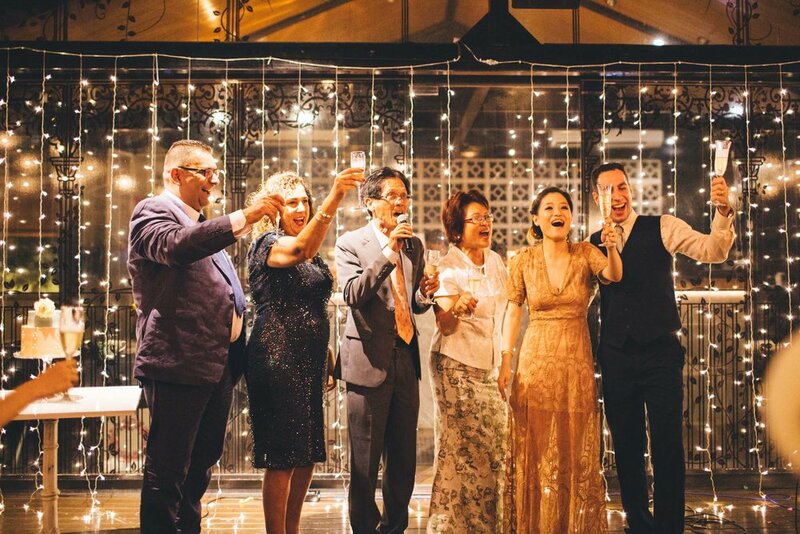 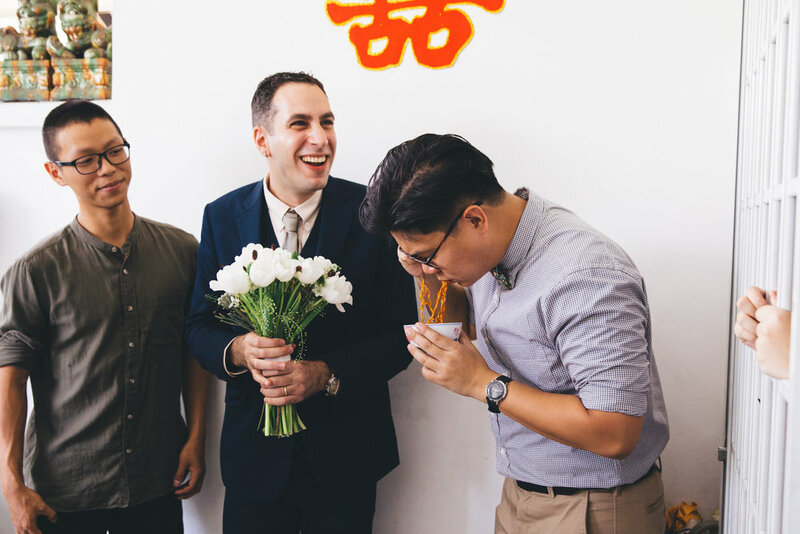 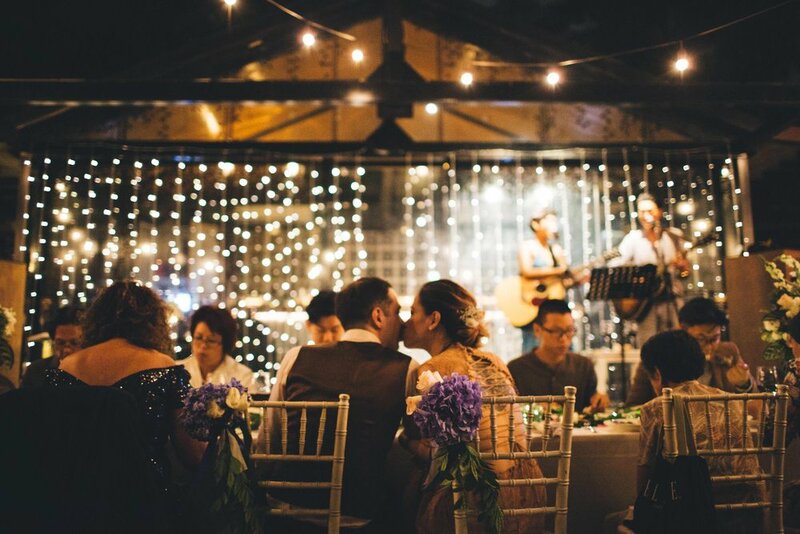 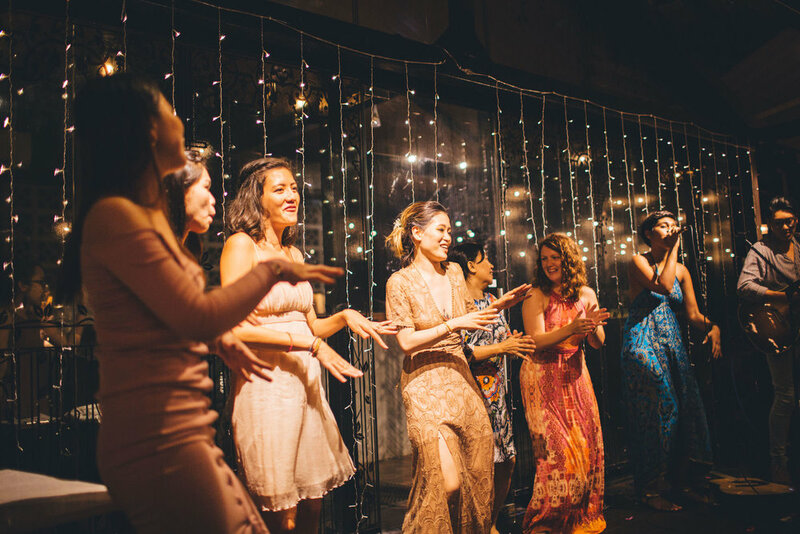 Eve & Marc / Nosh, Singapore / We enjoyed every minute of this beautiful wedding with these two, among the abundance of fairy lights at Nosh, in an intimate and warm setting. 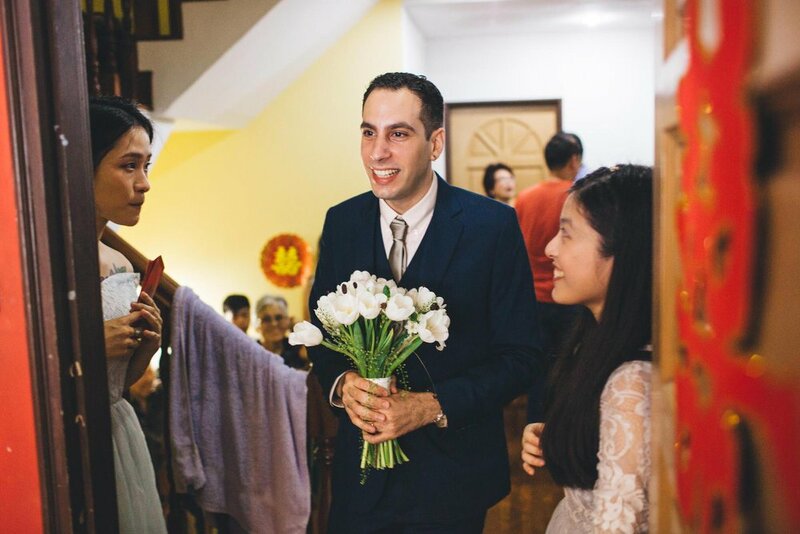 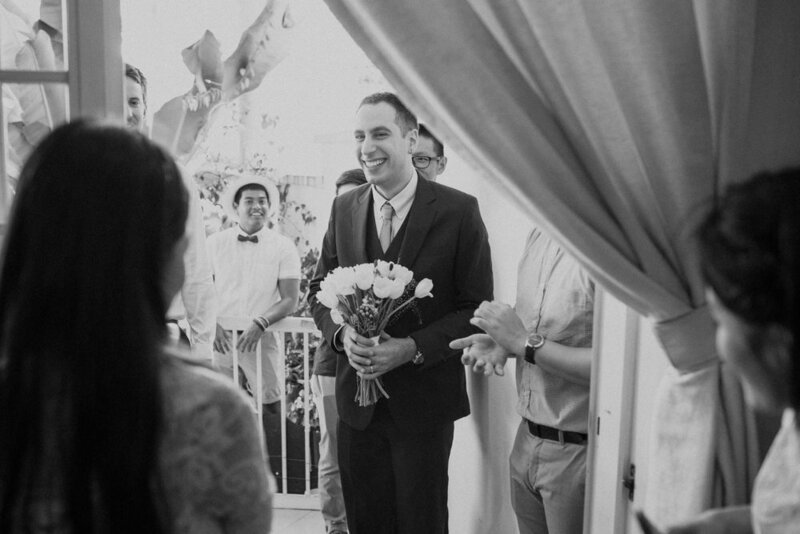 Marc's family had flown in all the way from the UK to be there and there was so much love in the air for this one. 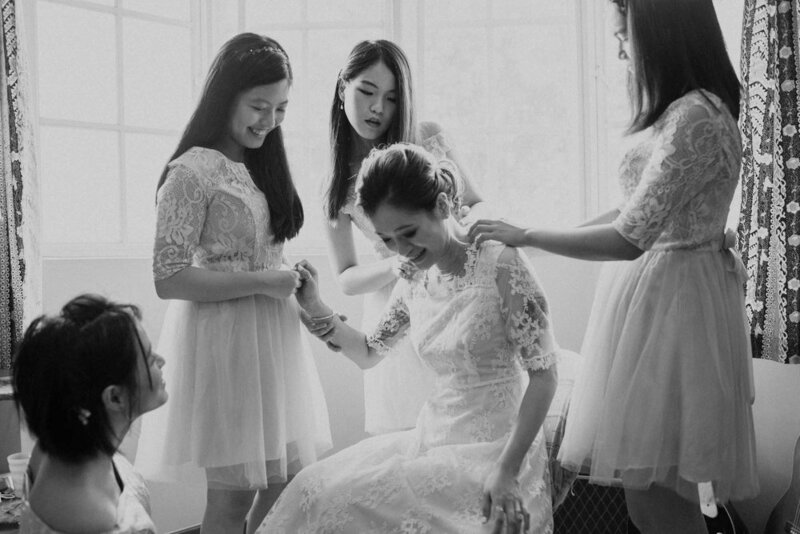 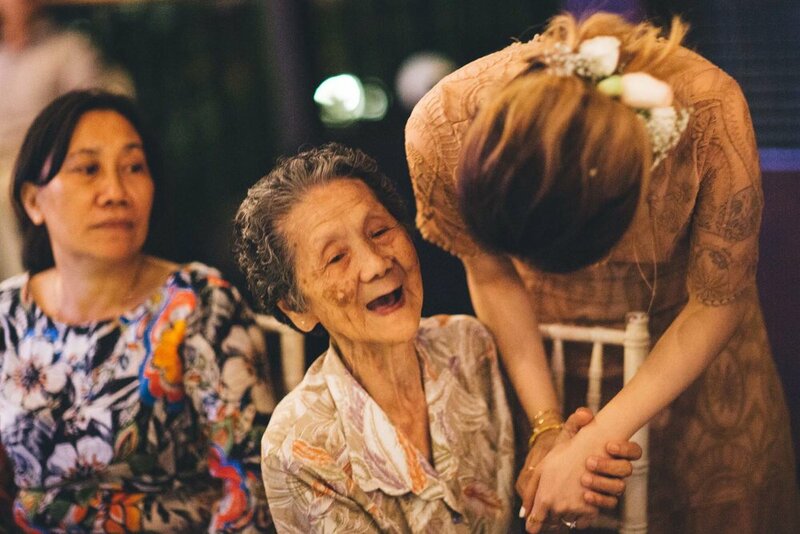 Such a loving family, a loving couple, and beautiful, heartfelt moments shared.